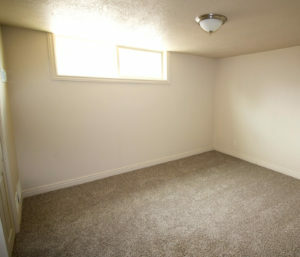 Dixie 9 offers student housing apartments for DSU college students! 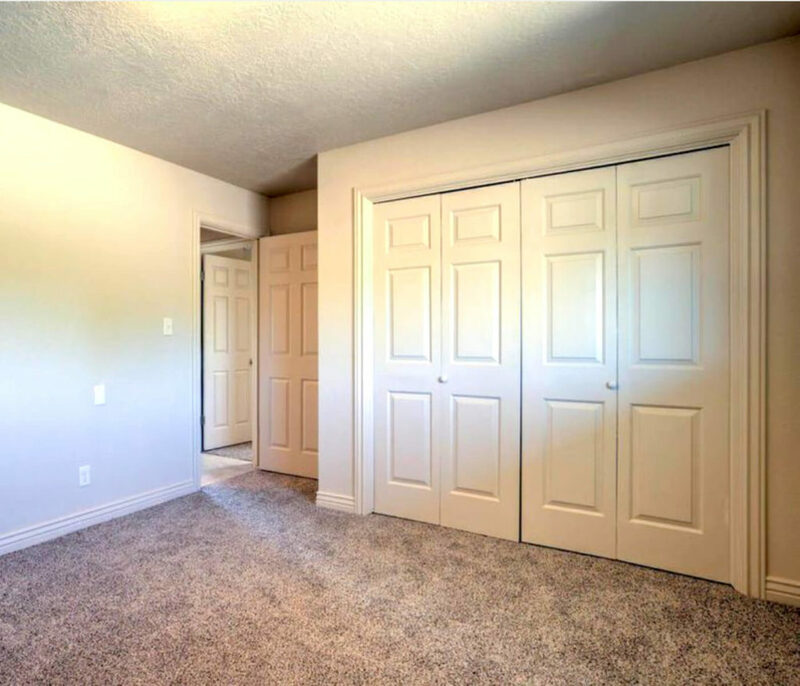 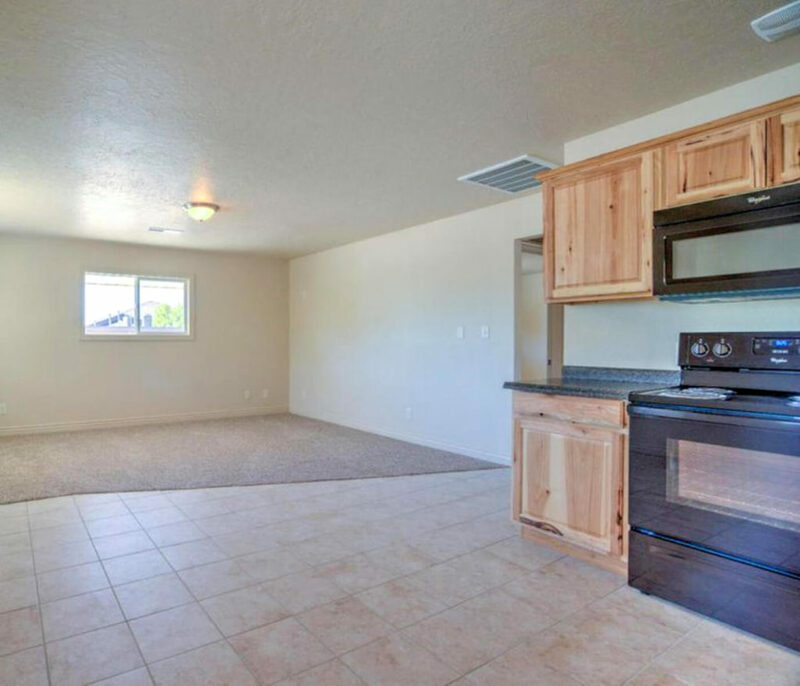 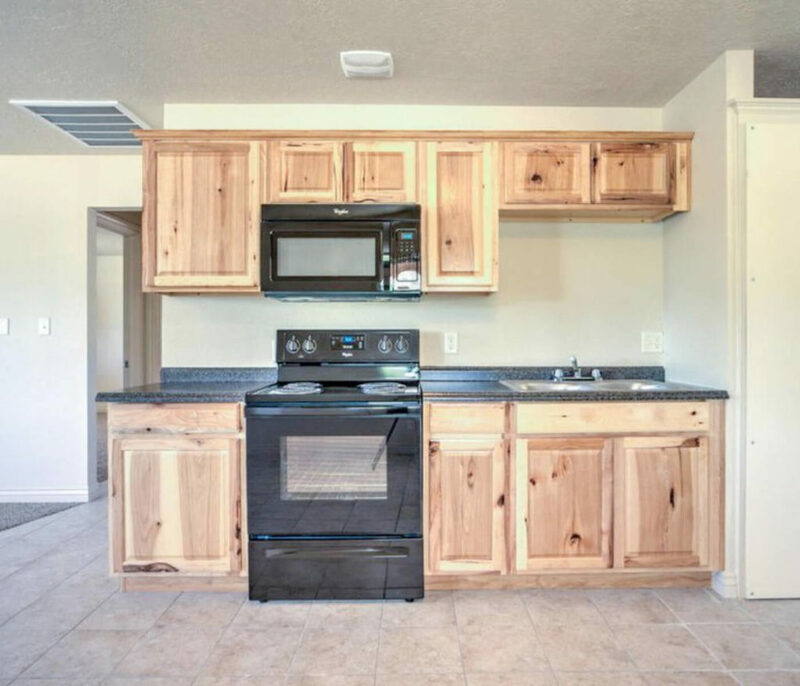 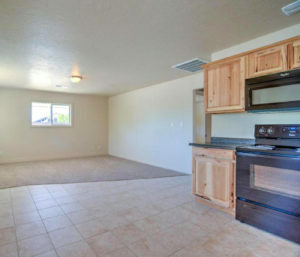 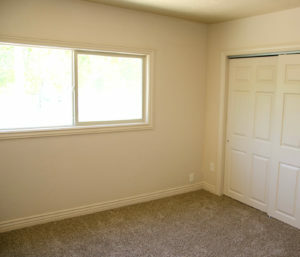 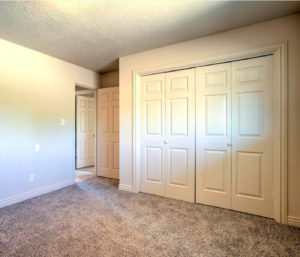 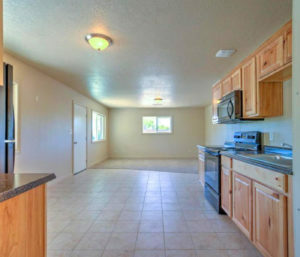 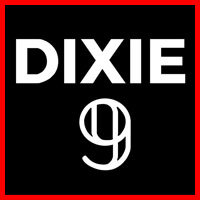 Dixie 9 is the student housing Dixie State University students have been dreaming about! 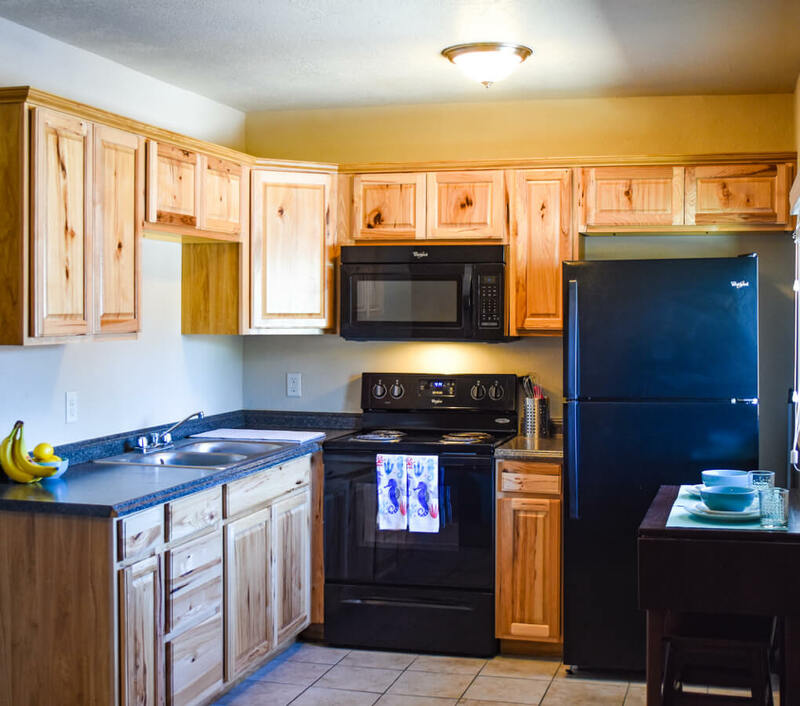 Right across the street from DSU, fully furnished units with plenty of space, and new renovations make our apartments feel just like home! 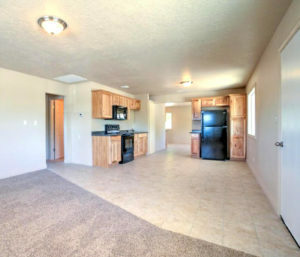 So, come take a tour today! 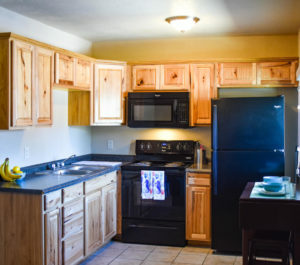 We know you're going to love it here. 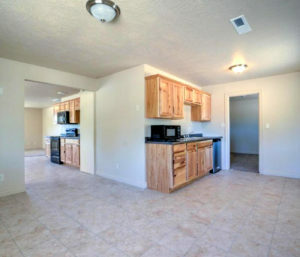 Contact or stop by Dixie 9 to schedule your tour! 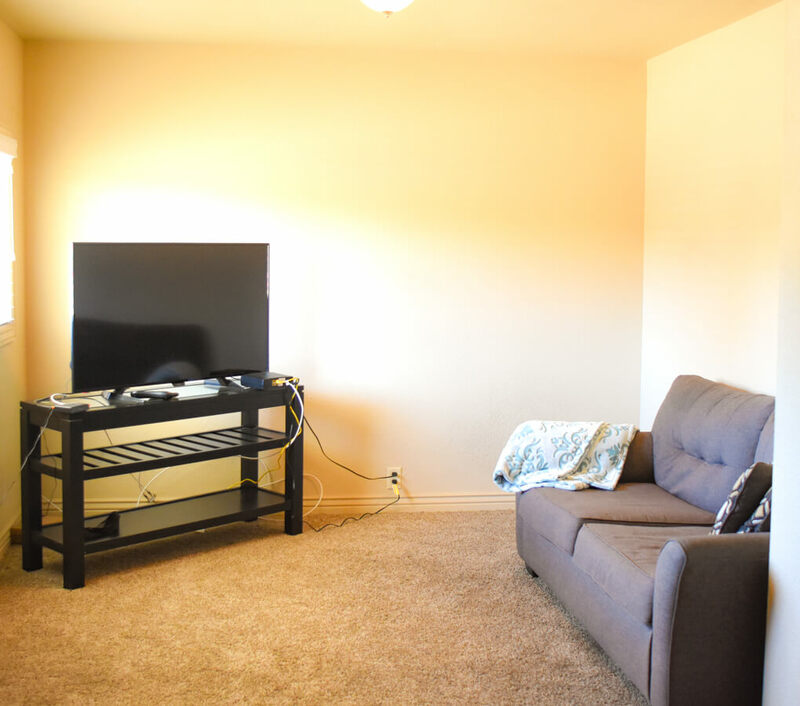 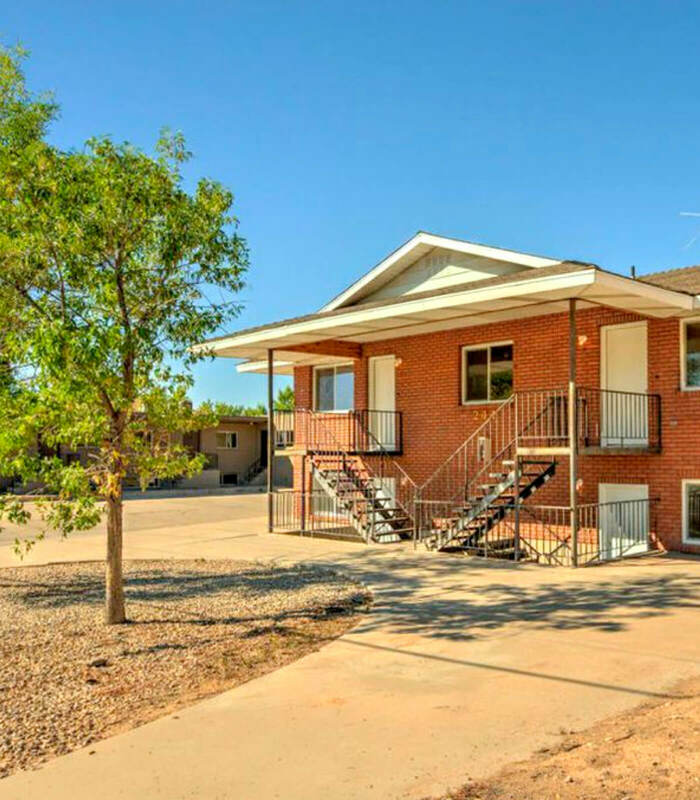 Student apartments are all around, but Dixie Nine is directly across the street from Dixie State University in St George, Utah. 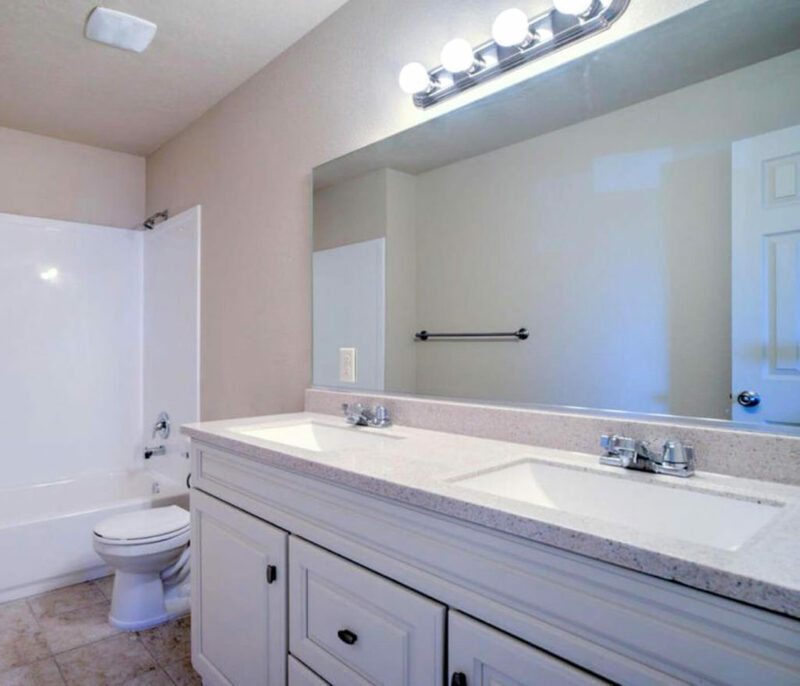 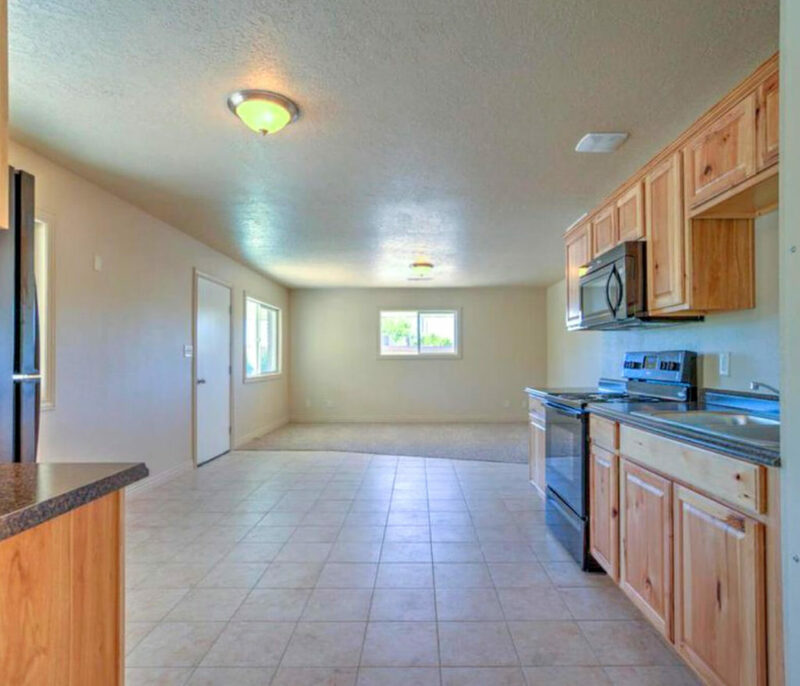 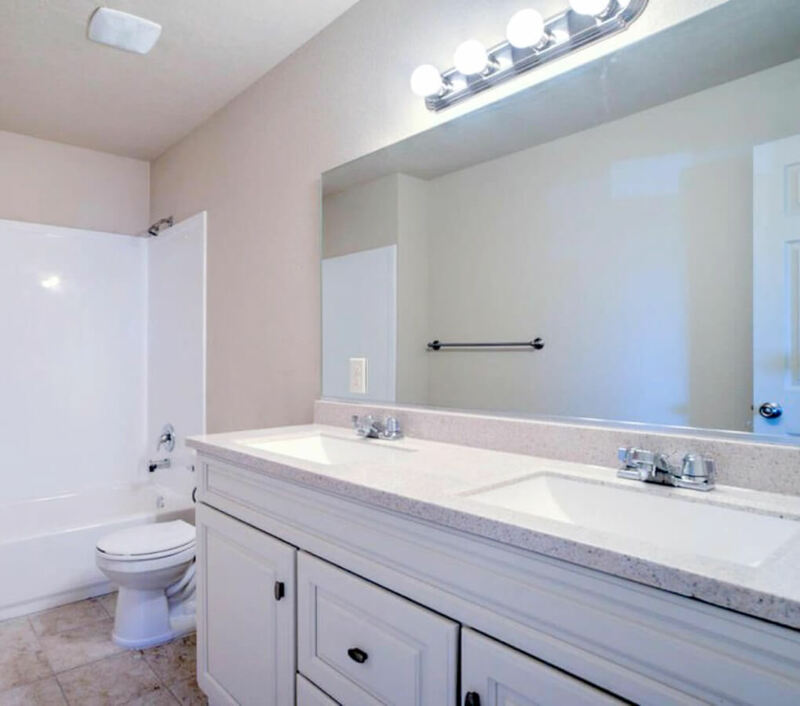 Dixie Nine delivers an awesome social atmosphere combined with a modern floor plan layout! The apartments on the inside are a great find in the heart of St George.